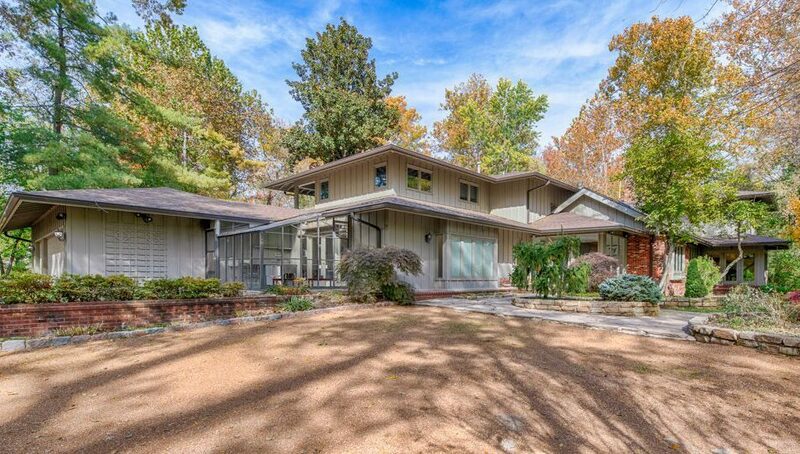 Located on over 2 acres of a park-like setting is this bright and open contemporary home. As you drive over the private bridge down the long driveway, you will realize that this is a special property. 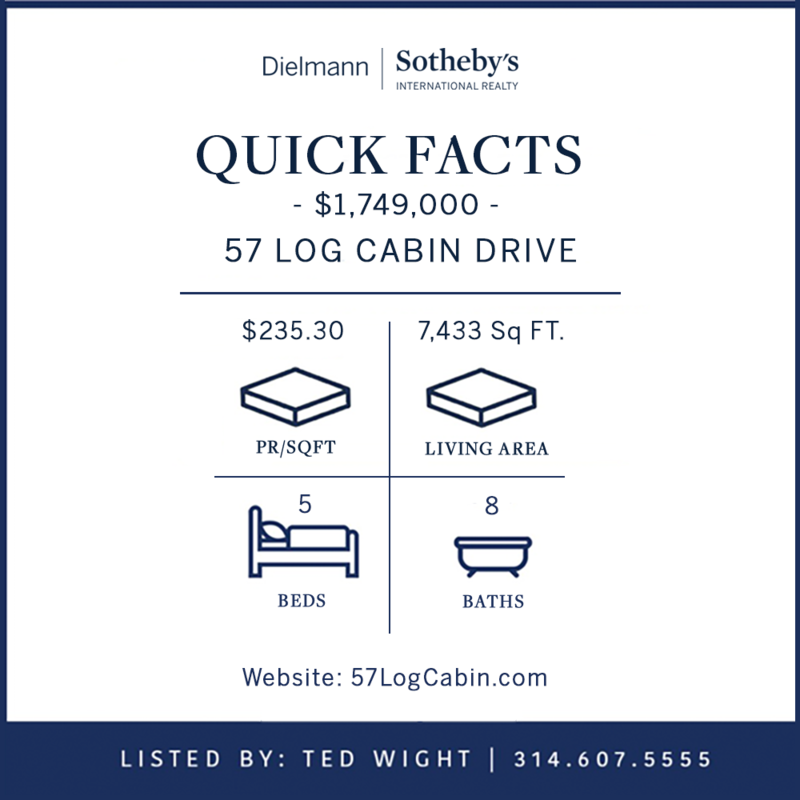 Located in sought-after Log Cabin Drive off of Clayton Road. 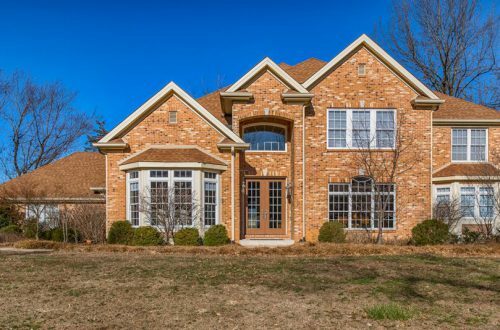 The home features expansive windows that provide views of the lush plantings, pool, fountains and waterfall. The main floor master is spacious with a spa bathroom featuring a steam shower & air tub and doors that lead to the pool area. The kitchen is gorgeous with high-end appliances, center island, breakfast room and sitting area. The main level features a recreation room, living room, dining room, library and additional den. Gorgeous pool with slate terraces & hot tub. The second level features 4 bedrooms, each with ensuite baths, sitting room, homework room and 2 balconies. Private guest suite apart from the main living area featuring a living room, dining room, bedroom and full bath. 3 car garage. Main floor laundry.